Using an FTP client, upload ONLY the theme folder to your “/wp-content/themes/” folder so that the "flat-responsive" theme folder will go into the "/themes/" folder. Optional: If you do not wish to manually upload the theme only folder to your “themes” folder, there is an option. You can upload the flat-responsive.zip theme file using the WordPress theme installer. 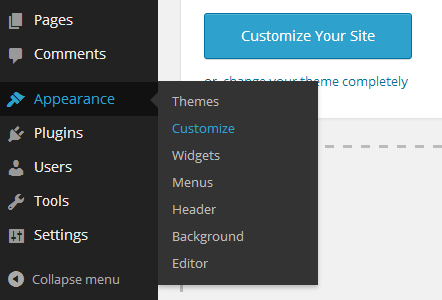 Please use the following steps firstly to hide the default content of theme; Go to Dashboard=> Appearance=> Customize=> Basic Setting=> Default Content Setting => And click in the Hide default content from theme => Then save it. And to keep the banner image you need to follow the following steps; Go to Dashboard=> Appearance=> Widget=> Banner Wide=> Then put the Text Widget inside the banner wide widget=> After that please use the image URL inside the content but use the image URL like this Then save it. And you can follow the following steps to change the logo; Go to Dashboard=> Appearance=> Customize=> Site Title & Taglines => Site Identity => And select in your logo which is kept in the logo style and upload the logo => Then save it. Flat Responsive offers several features, but some require plugins if you decide to use them and should be considered as optional. You will need to download and install these because they are not included in the download of this theme. I do this so that everyone can choose which plugins they want to install, but it also ensures the most recent version of each plugin is installed. The reason for using a child theme is because if updates are available for your theme, in this case the parent theme of Flat Responsive, you won't lose any custom changes because they were done in the child theme. How this works is that the child theme inherits the styles and functionality of the main theme (the Parent theme), so any updates that happen, it will inherit those. However, if you made any custom changes to the theme, these exist in the child theme and not the parent theme, which is why when you update, you don't lose the changes. 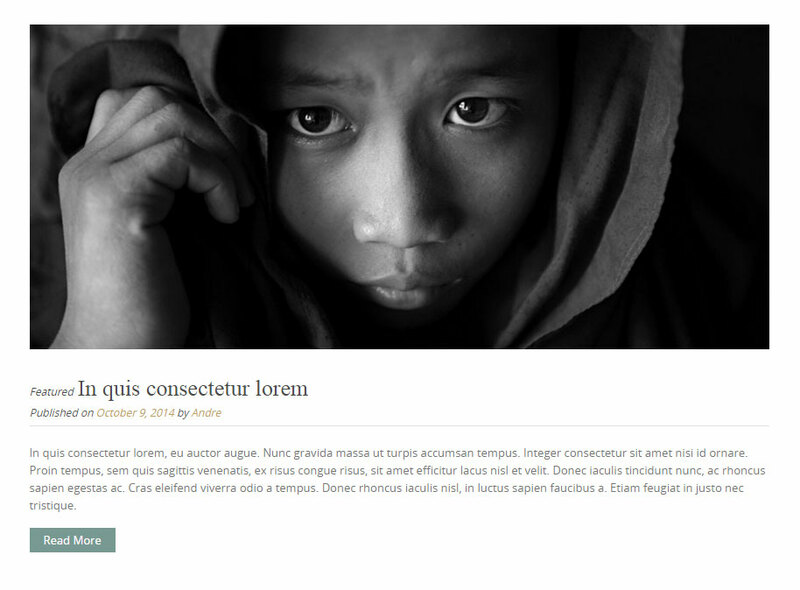 You get four blog styles with Flat Responsive. Blog styles are not really layouts, but more of how your blog summaries look. 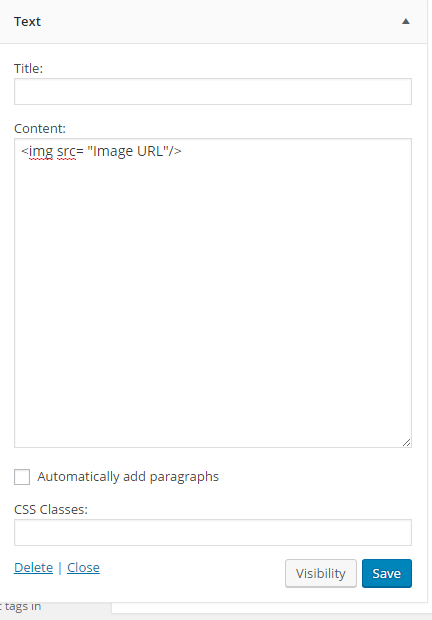 Blog style 1 is the default style for Flat Responsive, which gives you a smaller Featured Image below the post title and to the left of your post summary. Best suited when you use a left or right sidebar layout. When you first install Flat Responsive, you may notice you have no menu showing. This tutorial will help you create a custom menu which is by far the better solution and most flexibile. 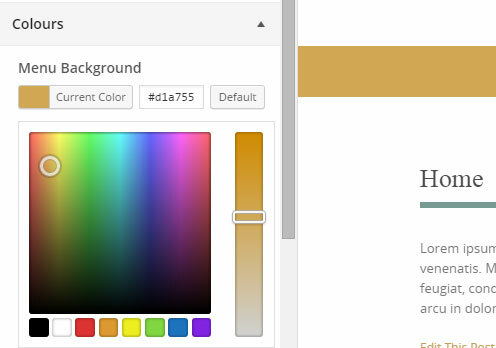 Flat Responsive gives you the ability to customize almost every colour within this theme. There may be some elements that you need to create custom CSS to manage the colours of those elements, but for the most part, you should be able to achieve unlimited colour combinations with your website with the built-in colour selectors. 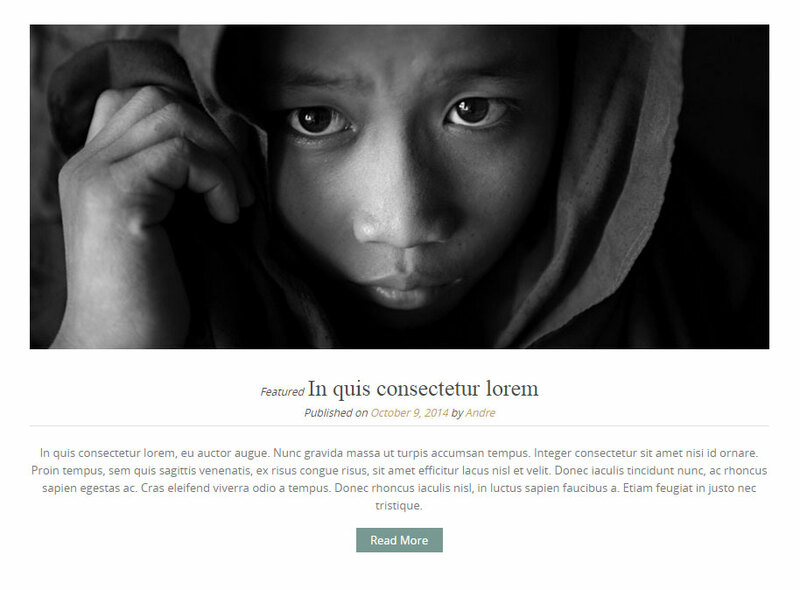 This tutorial will help you make a gallery using WordPress. Although this is a common thing with any theme, I will show you how it looks with Flat Responsive as your theme. There are many ways to create a contact page, but the one thing hey all have in common is that they use a plugin for the actual form that people fill out. Normally I used Contact Form 7 as the plugin, but since I am using Jetpack in the live demo site for Flat Responsive, I decided to give this a try and created this tutorial based on Jetpack.